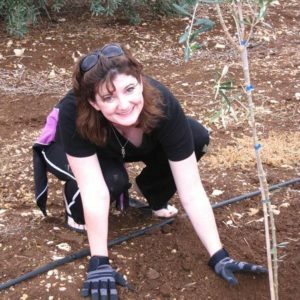 We are making some changes to help your website experience be more enjoyable. 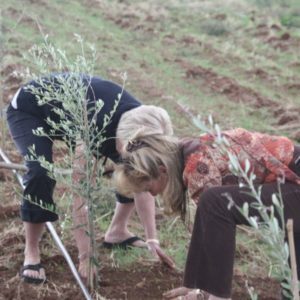 Please be patient with our transition. 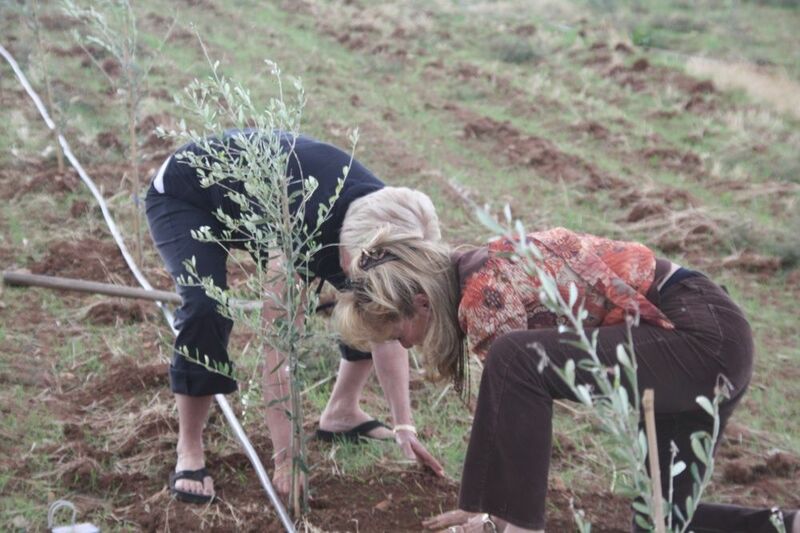 We are looking forward to updating you as quickly as possible! 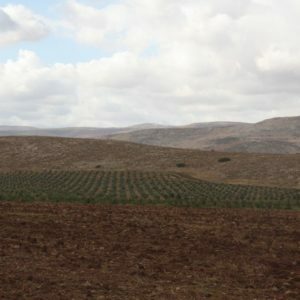 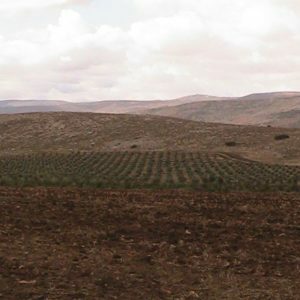 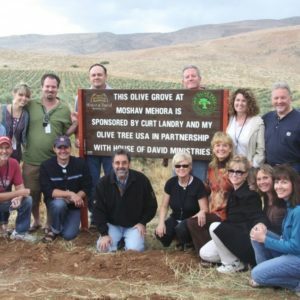 Thanks to your generous support we planted over 5000 trees in the desert this year, and we can’t wait to tell you more about our expansion into Grapevines and The King’s Valley! 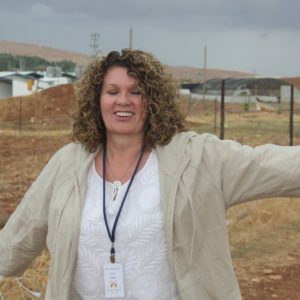 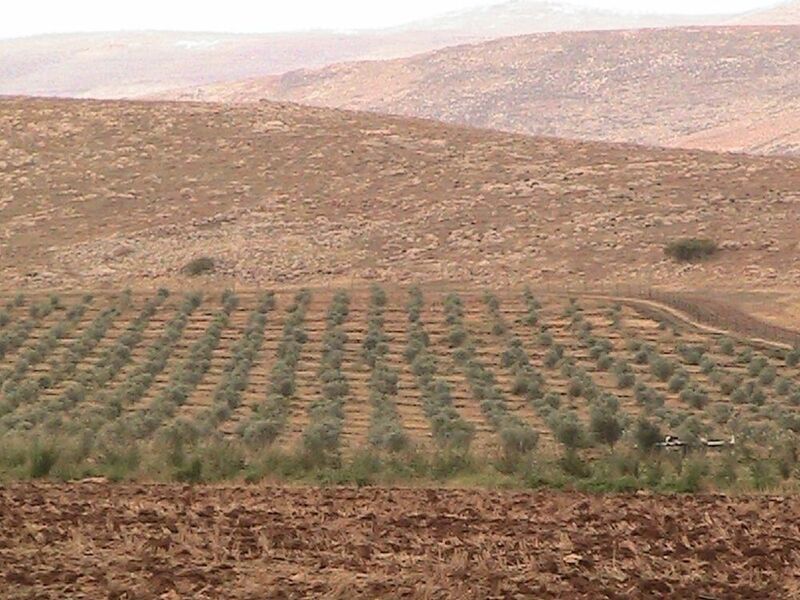 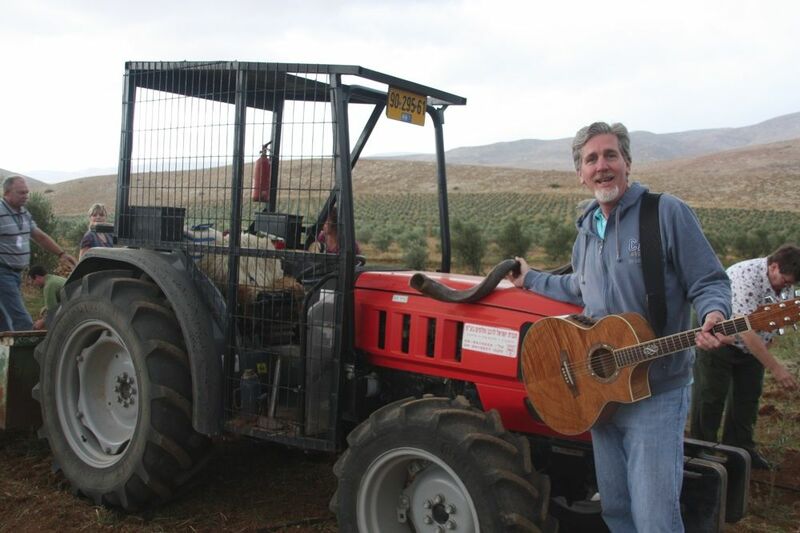 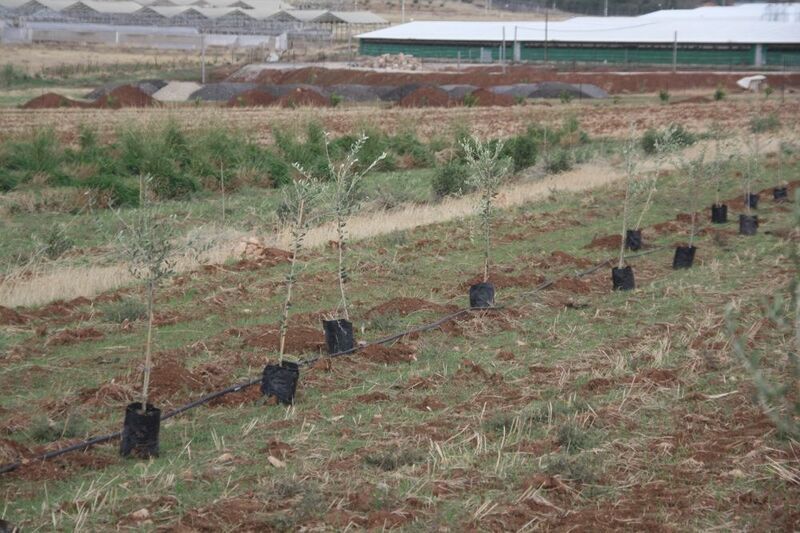 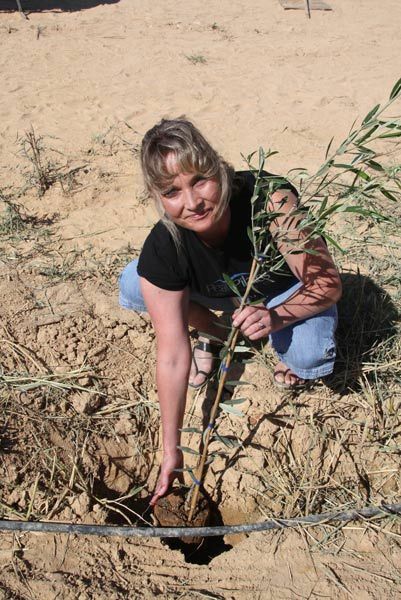 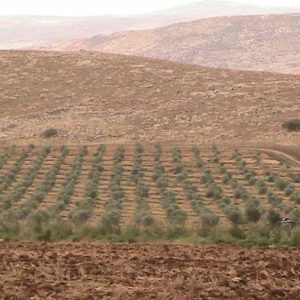 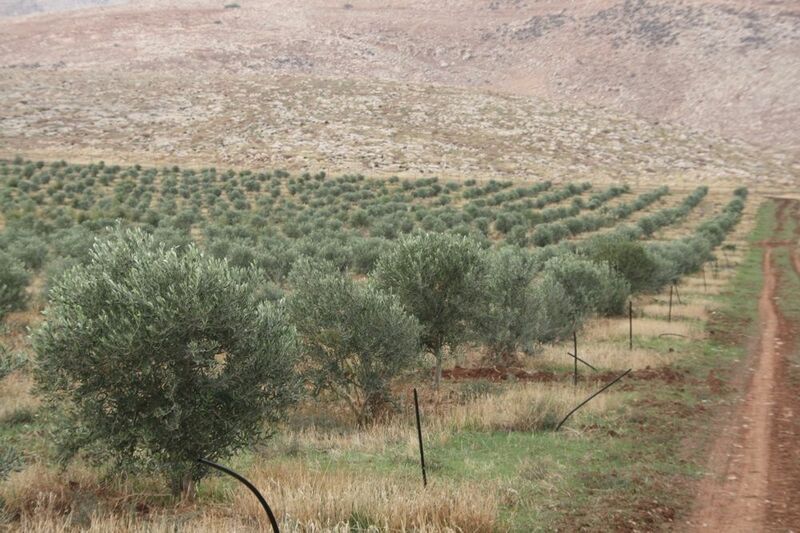 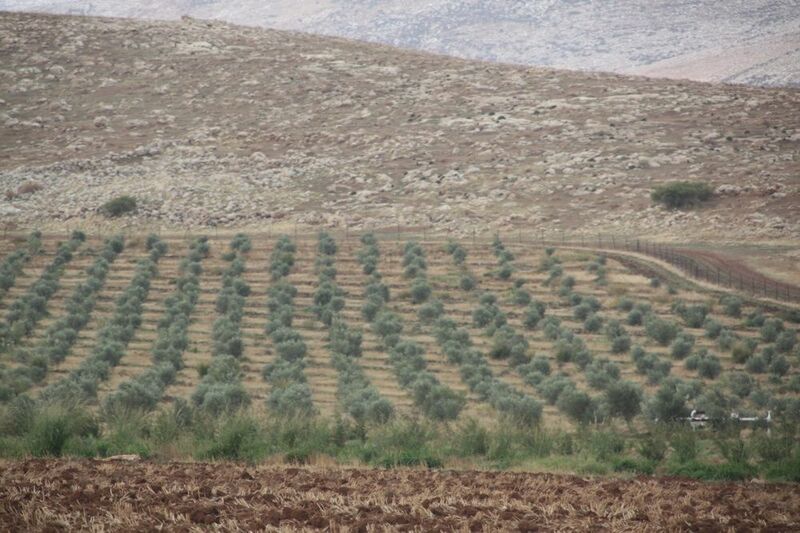 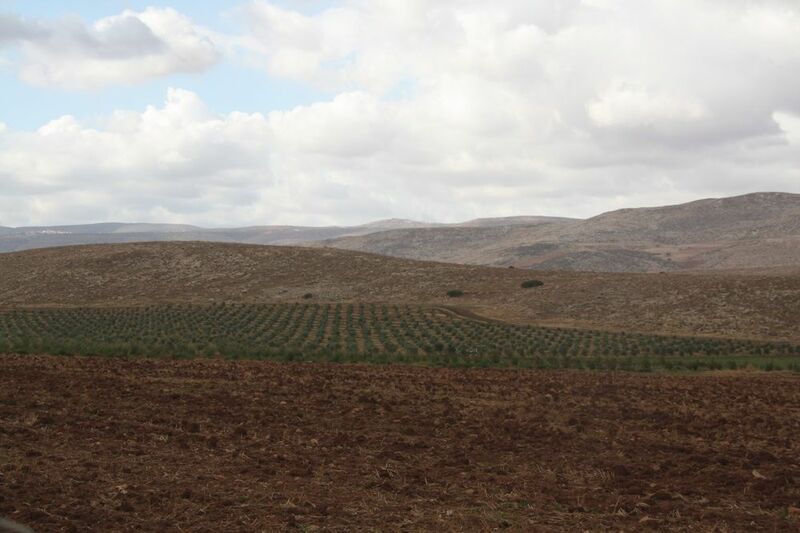 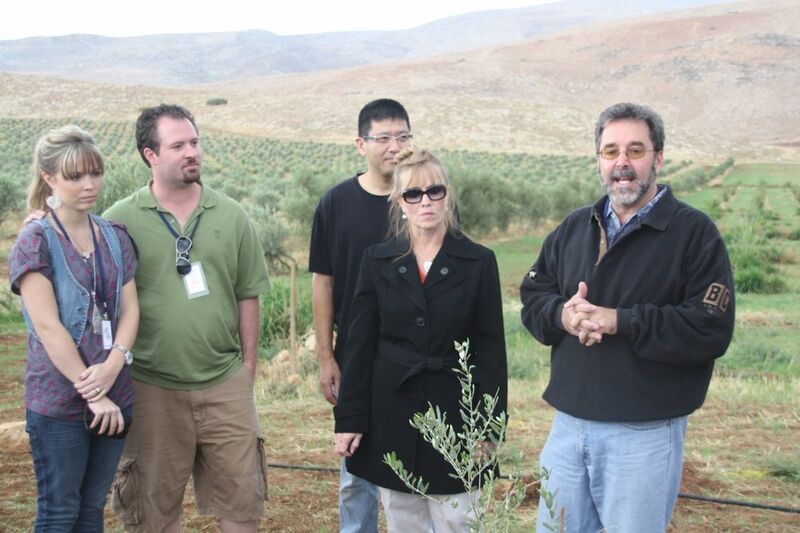 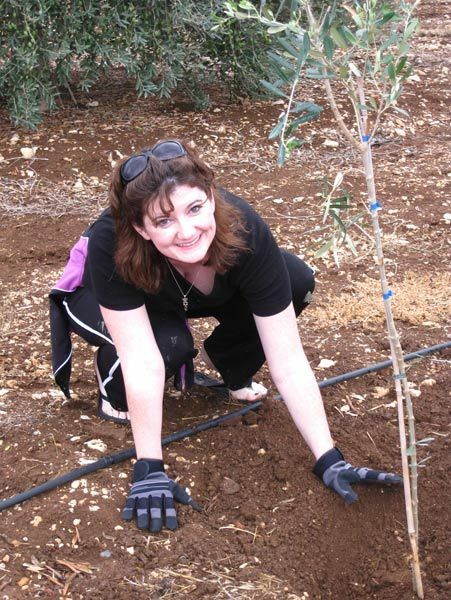 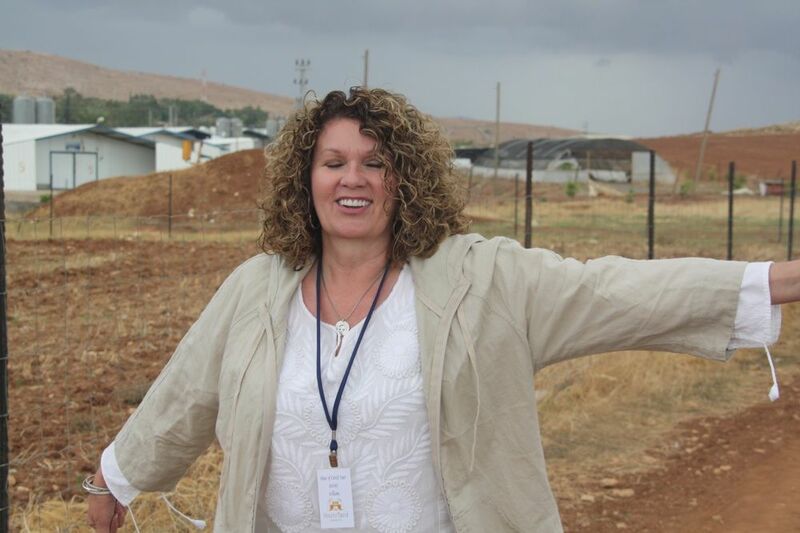 My Olive Tree was excited to begin planting olive groves at Army Bases in the Negev in 2012. 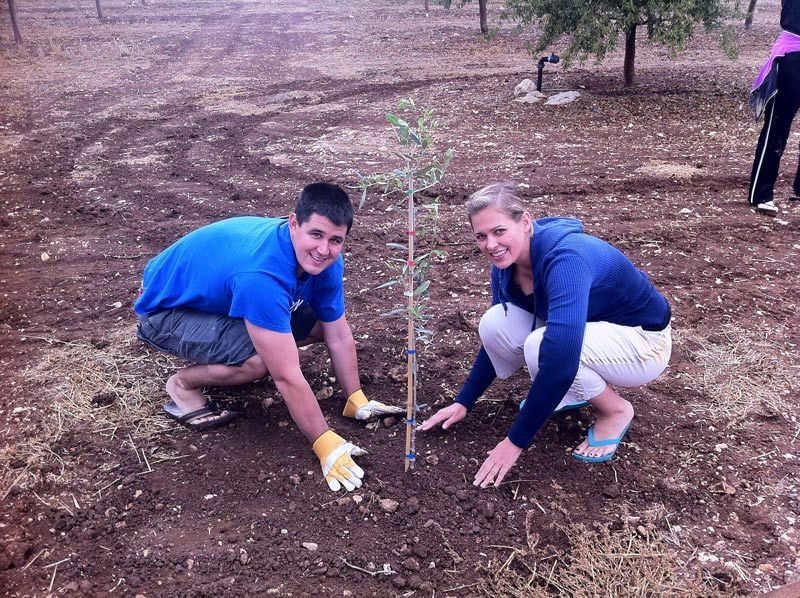 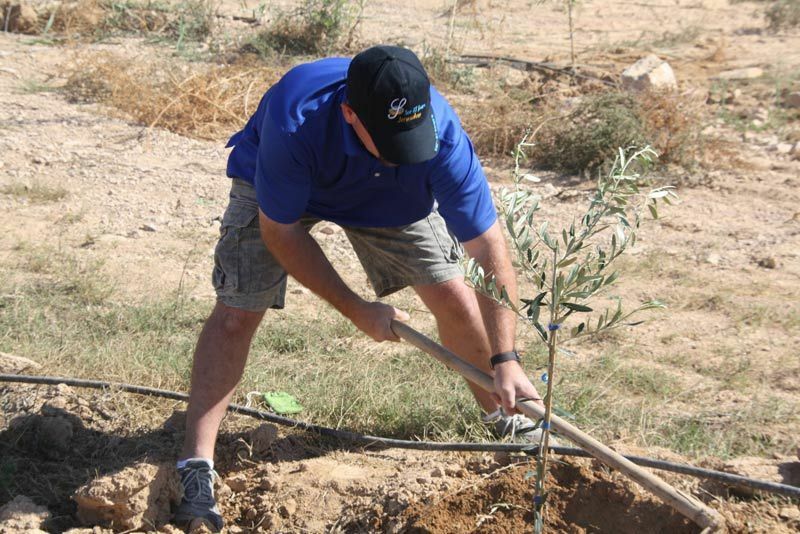 CLICK HERE to see a video of one of our first Army Base plantings. 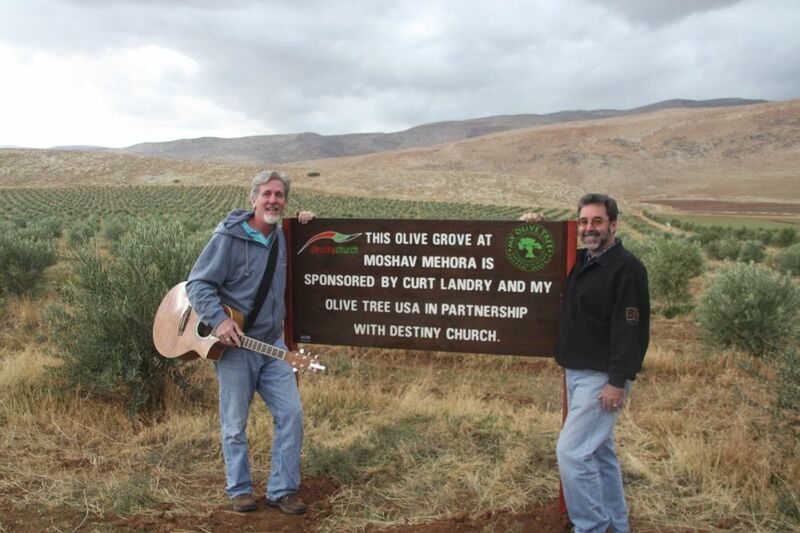 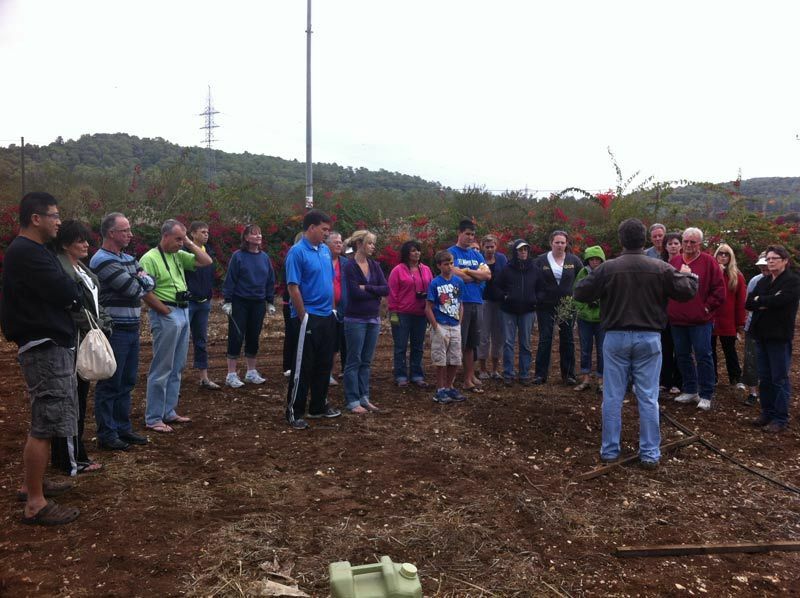 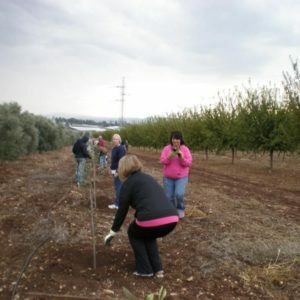 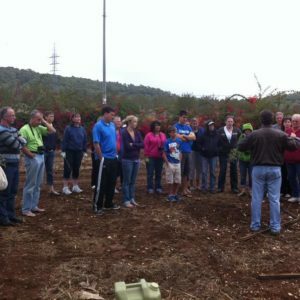 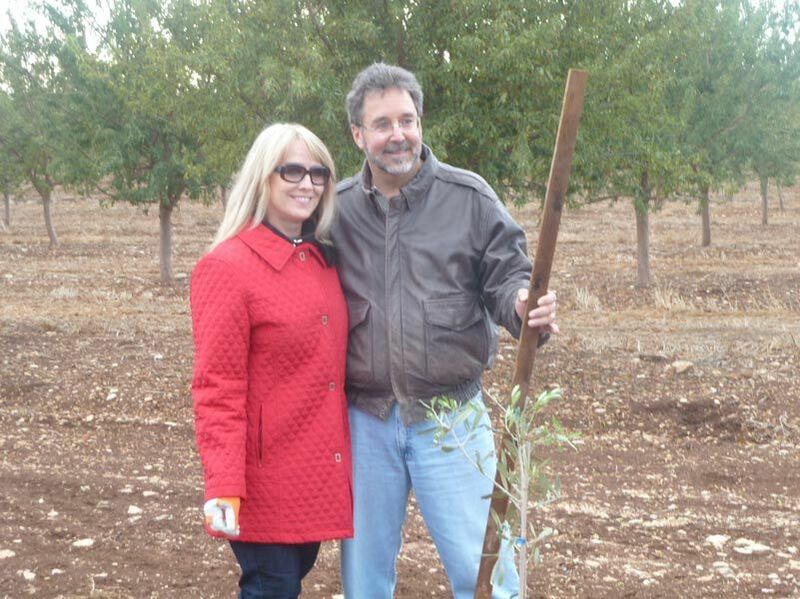 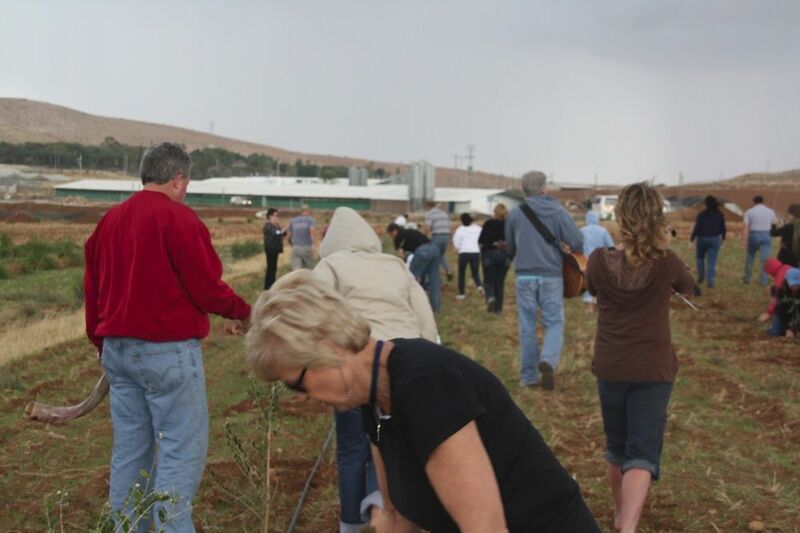 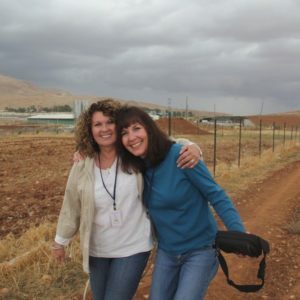 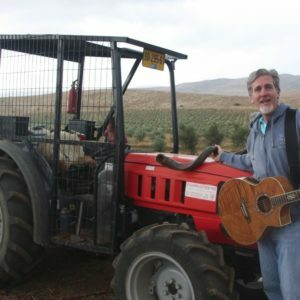 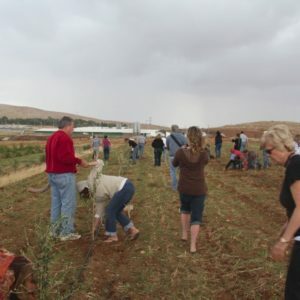 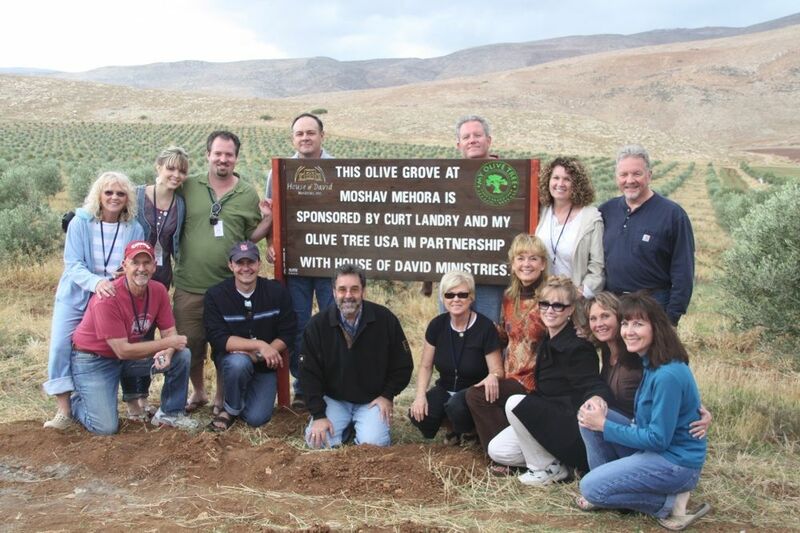 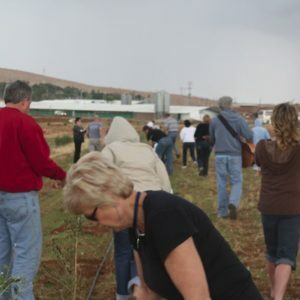 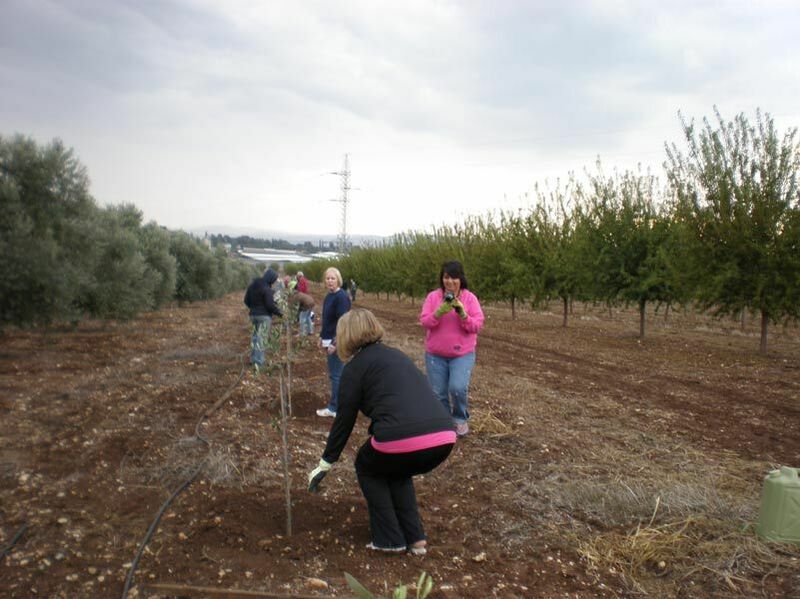 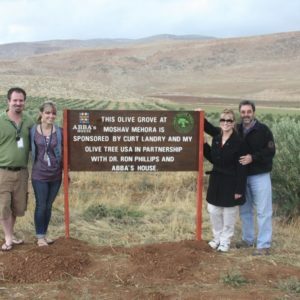 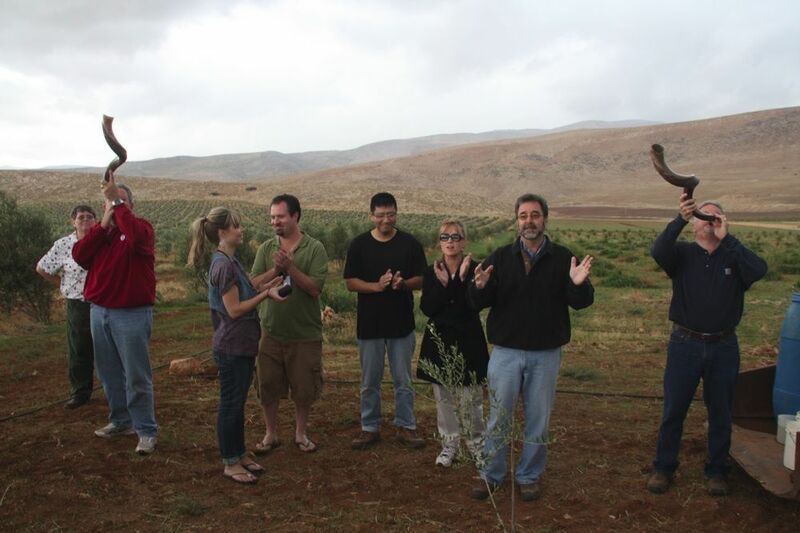 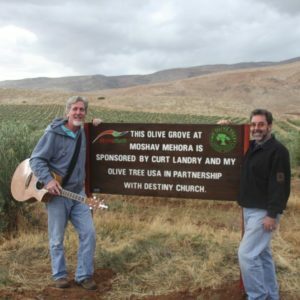 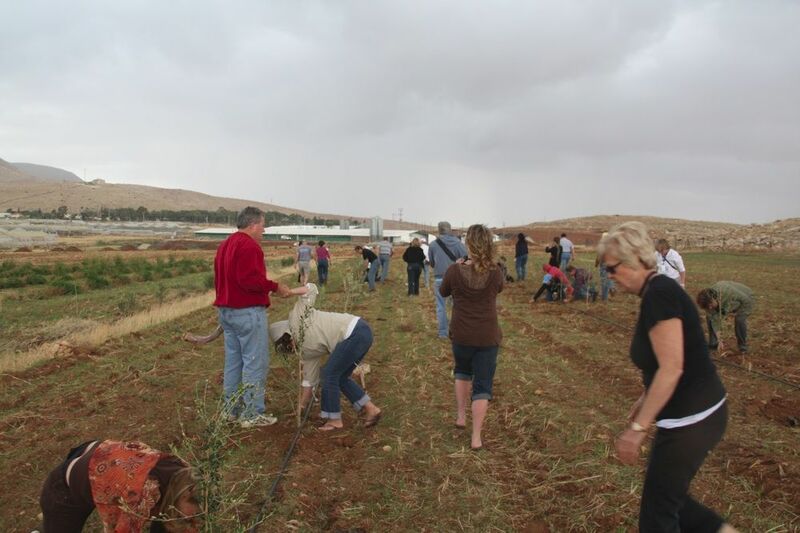 My Olive Tree was excited to host Curt Landry’s Chaverim Tour where visitors from all over the United States participated in our fall planting and planted olive trees with us. 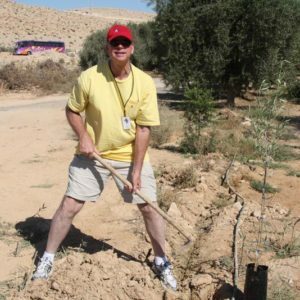 Wall of Honor is launched! 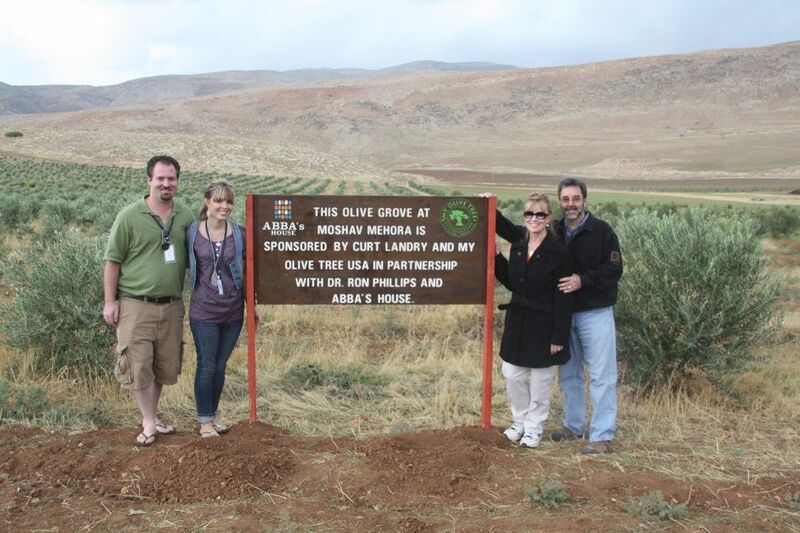 We are excited to launch our new Wall of Honor! 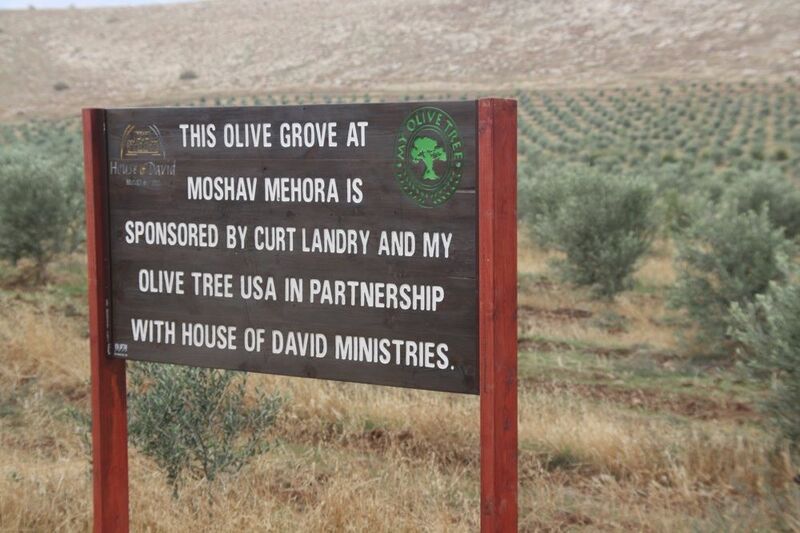 With this wall, you will be able to view the name associated with your sponsorship in a place of honor. 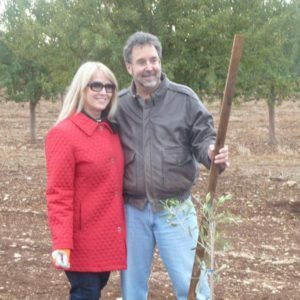 Please click here to visit our Wall of Honor today! 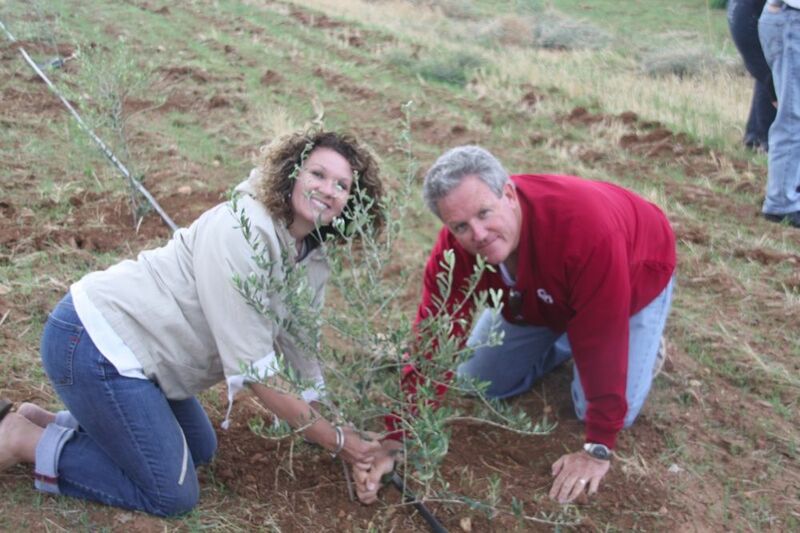 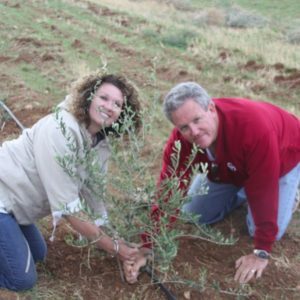 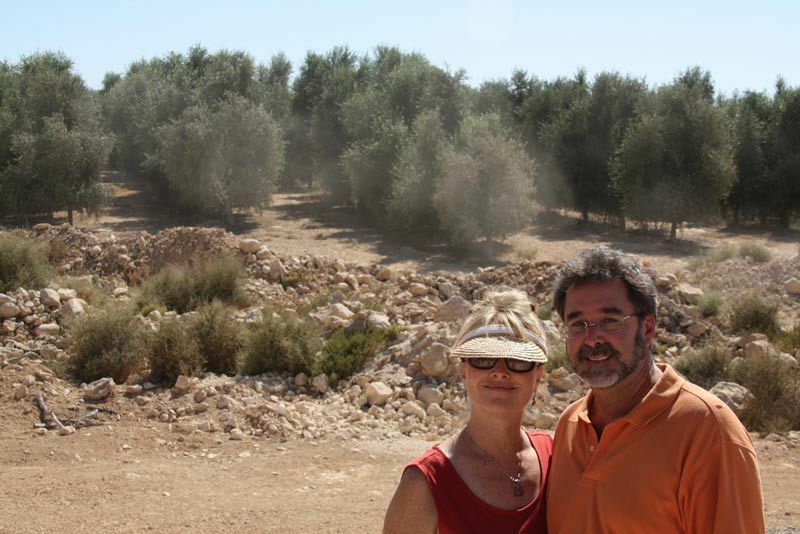 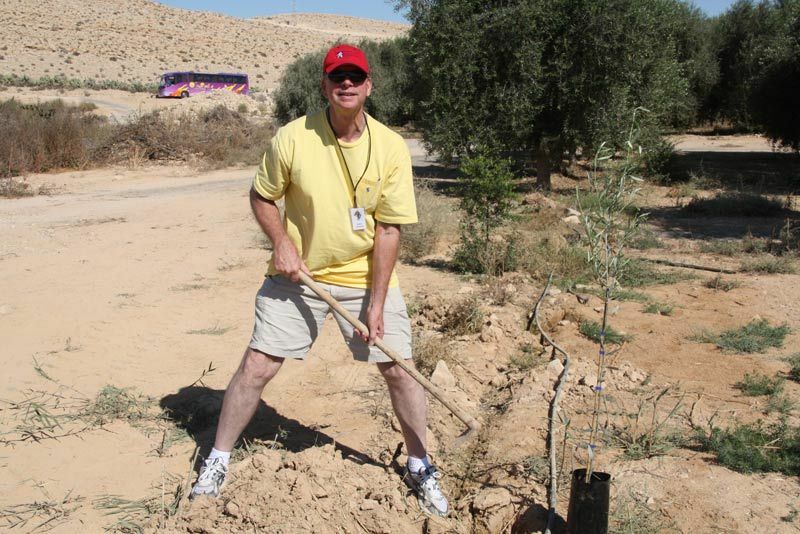 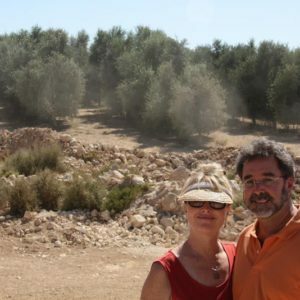 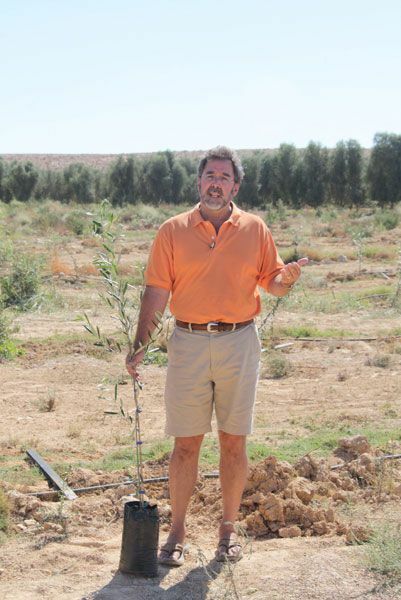 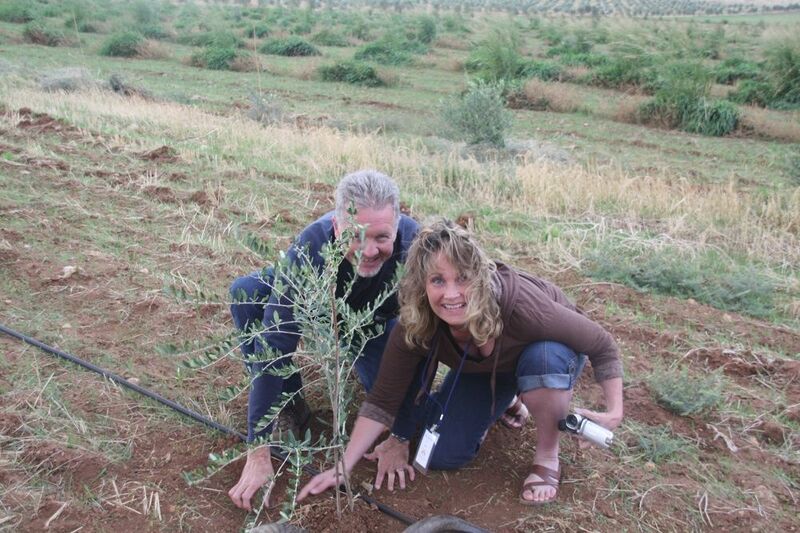 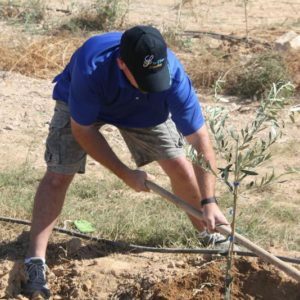 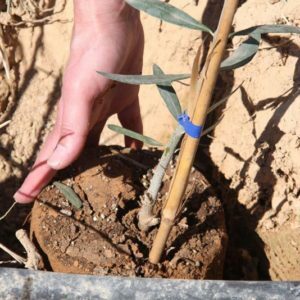 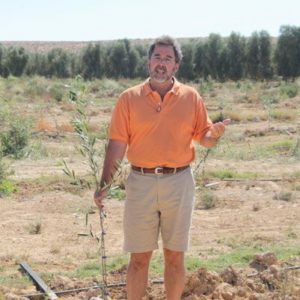 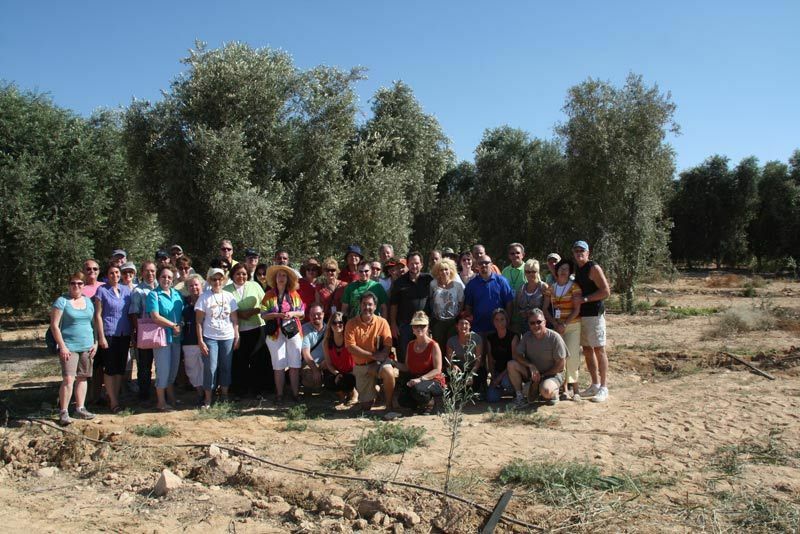 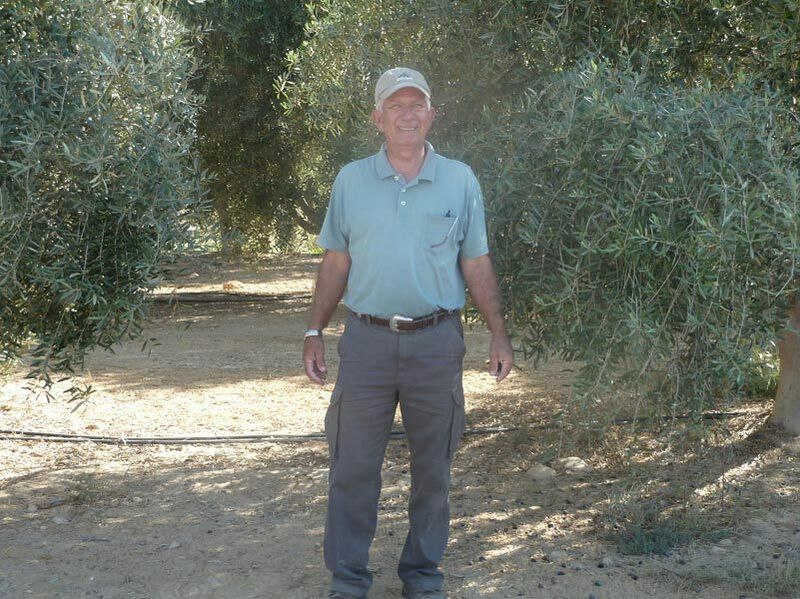 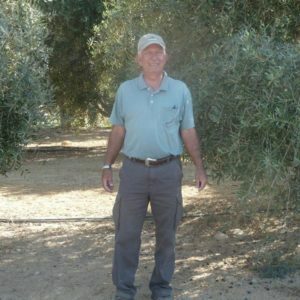 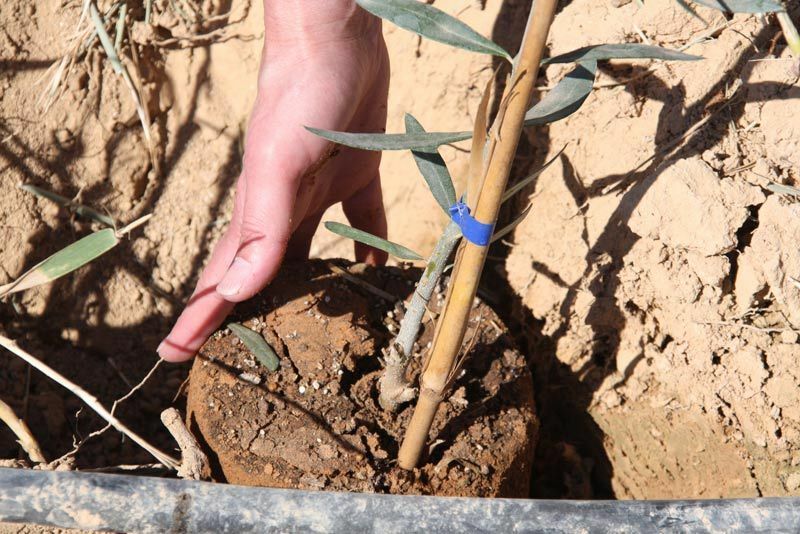 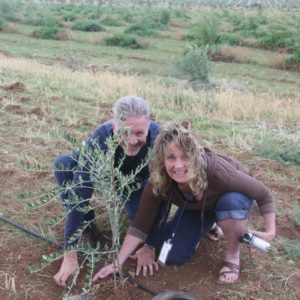 My Olive Tree was excited to host Curt Landry’s Destiny in the Desert Tour where visitors from all over the United States participated in our fall planting and planted olive trees at Kibbutz Mehora. 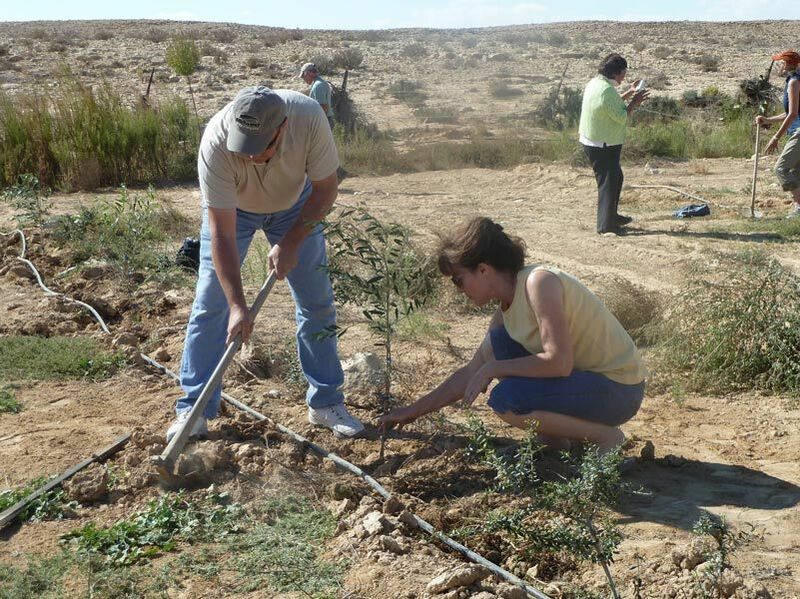 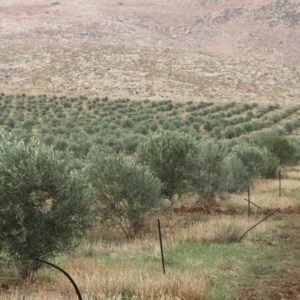 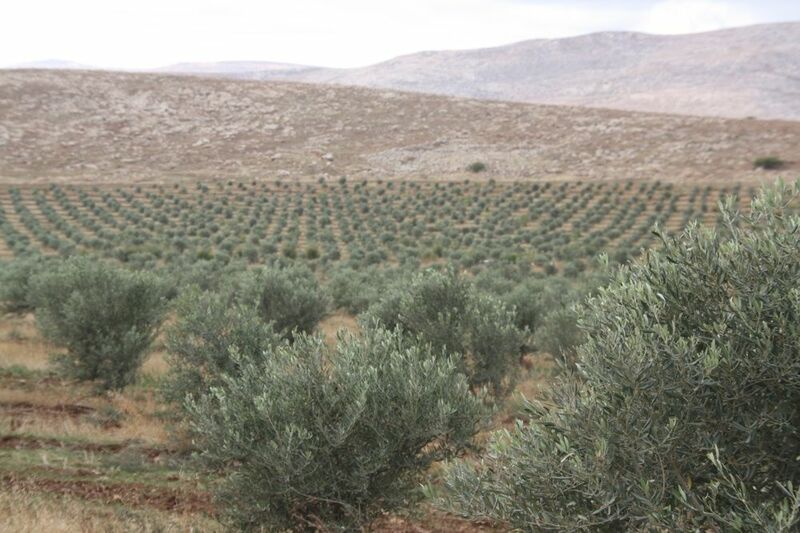 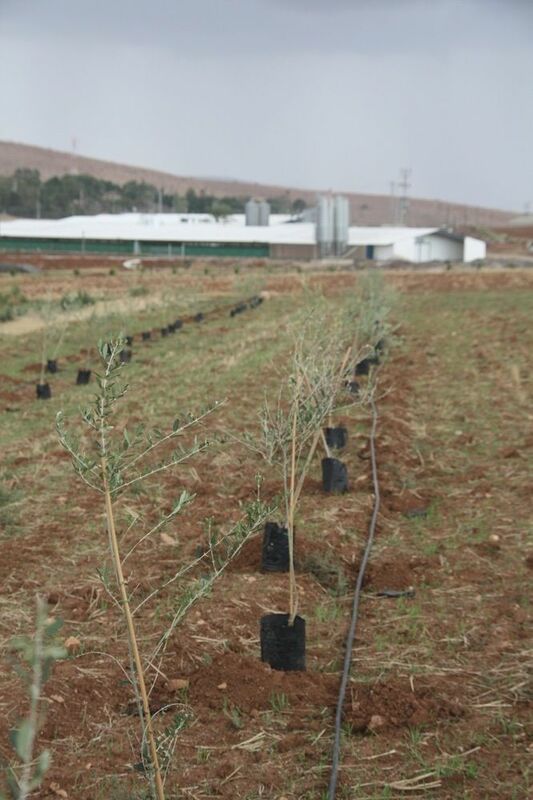 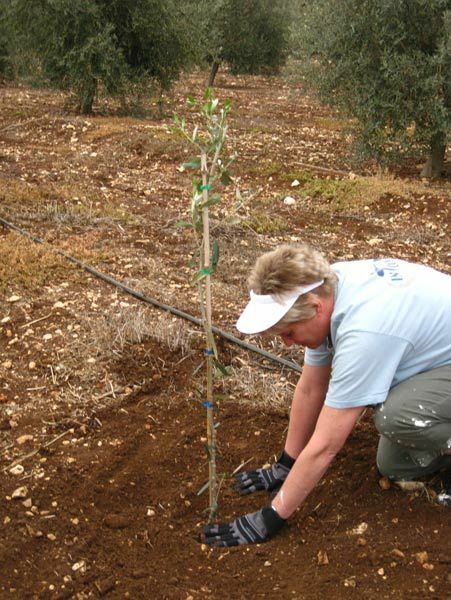 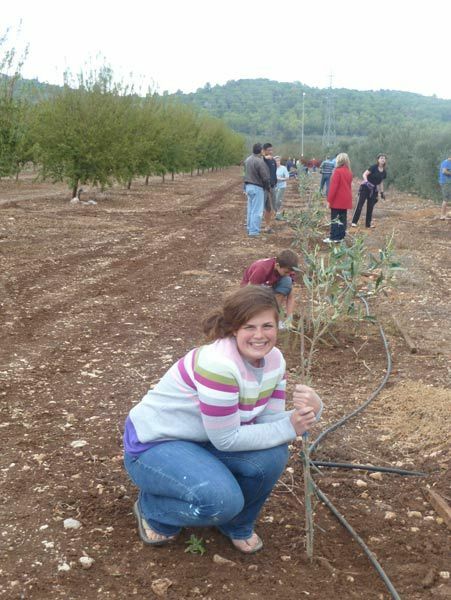 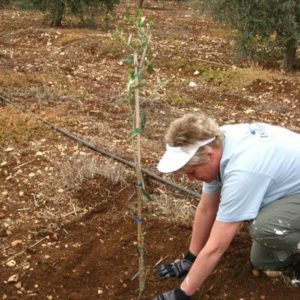 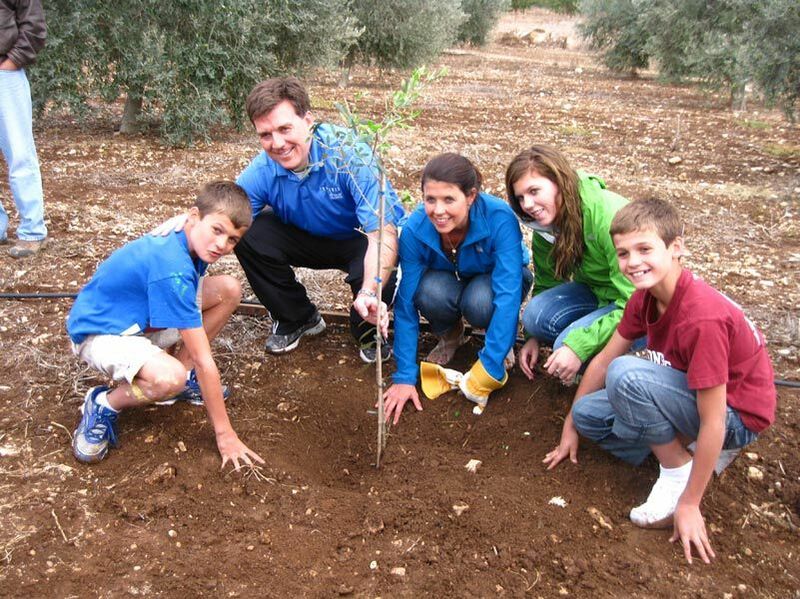 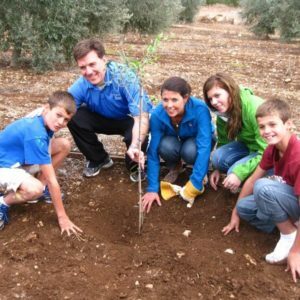 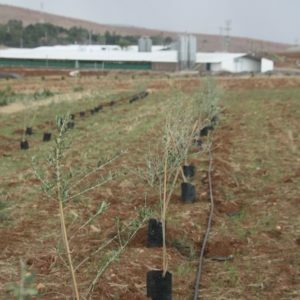 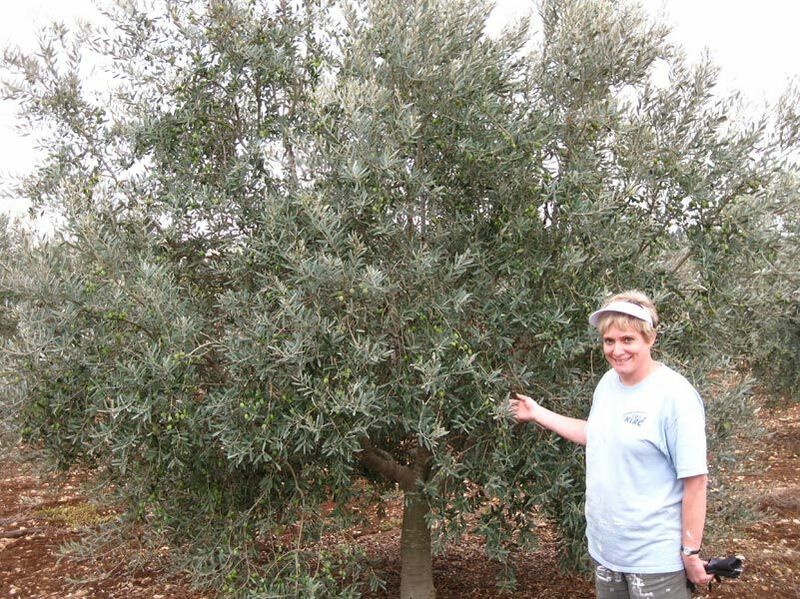 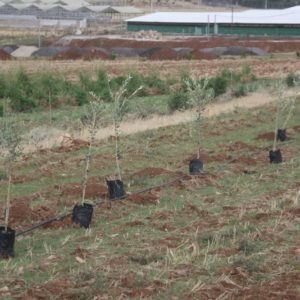 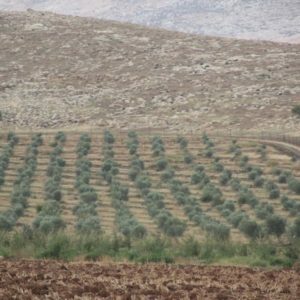 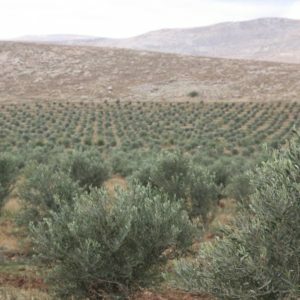 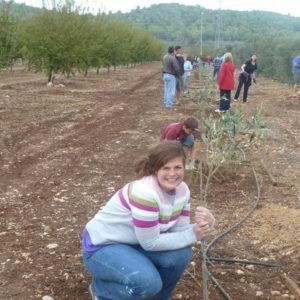 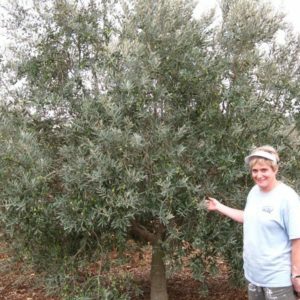 All together, Kibbutz Mehora and Kibbutz Kfar Hachoresh have over 3500 olive trees sponsored through the My Olive Tree program with more to come in 2010! 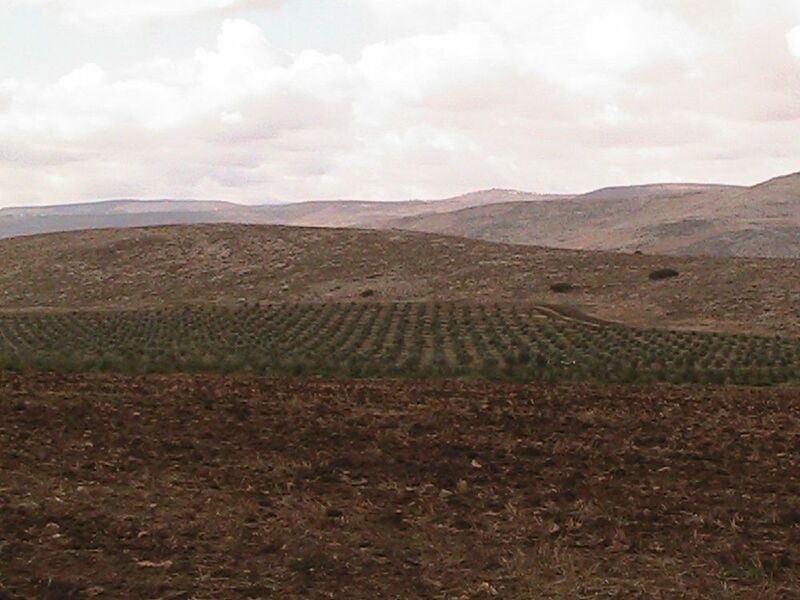 Click the image below to see everything that comes with our newest offer. 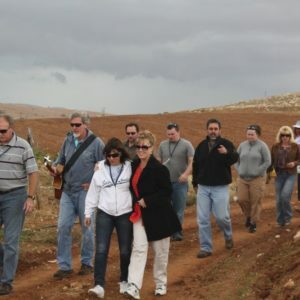 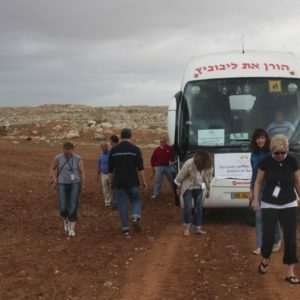 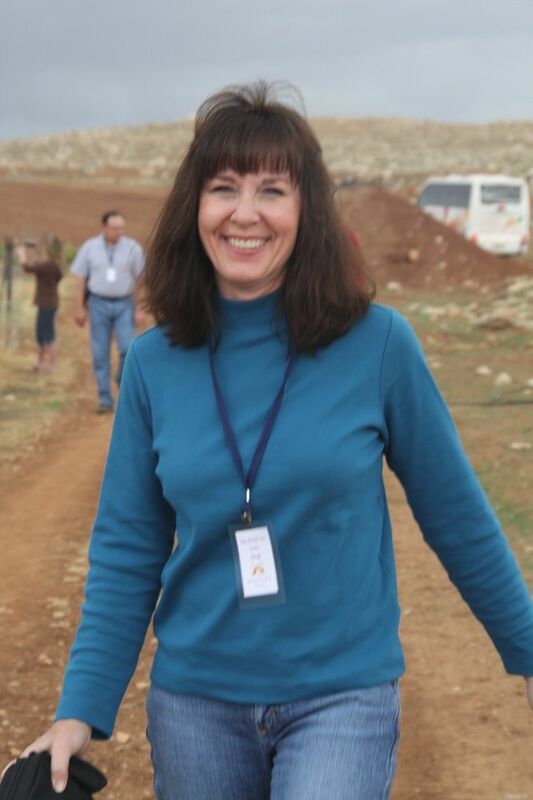 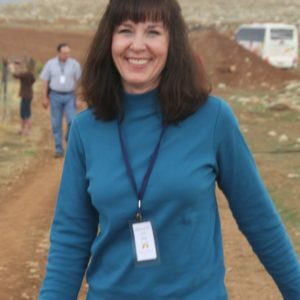 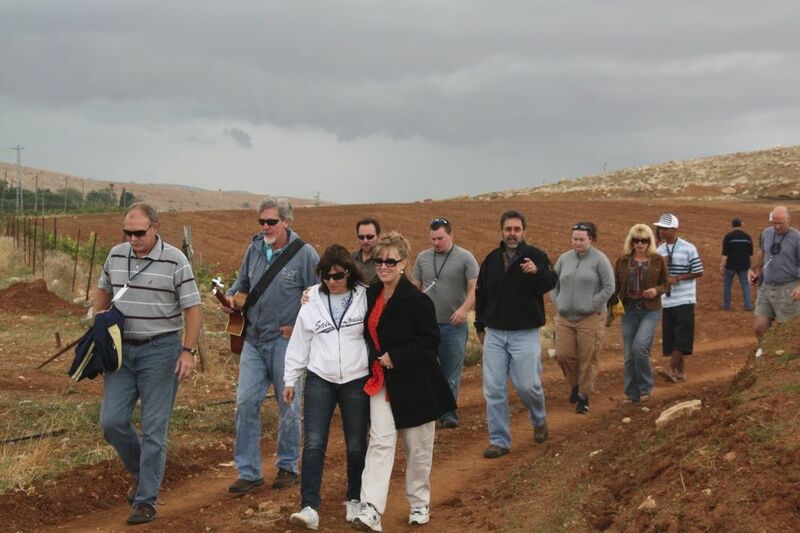 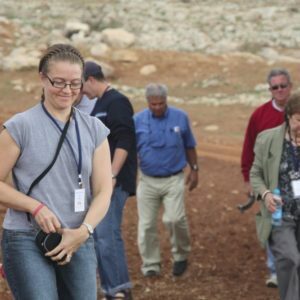 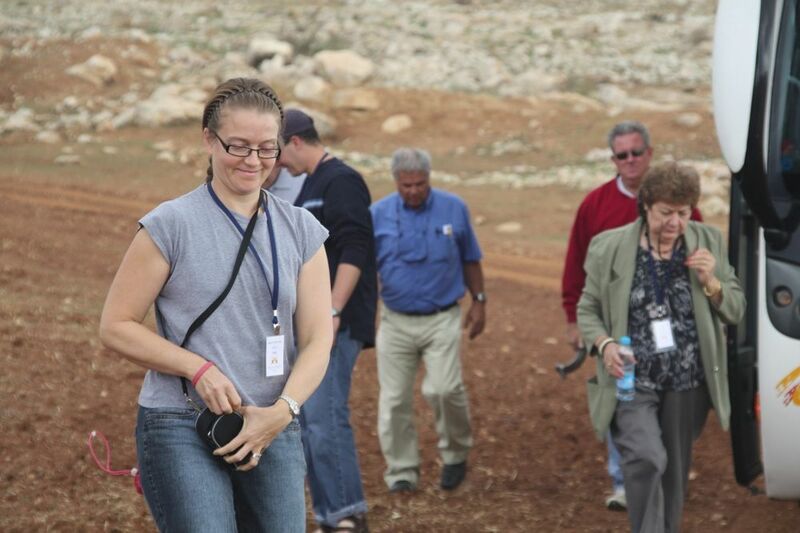 The Elijah List and House of David Tours hosted the Gideon’s Army Tour of Israel late in the fall of 2008. 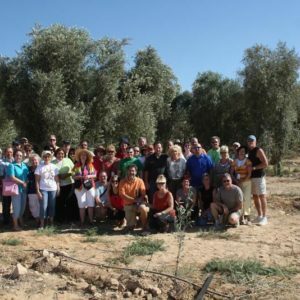 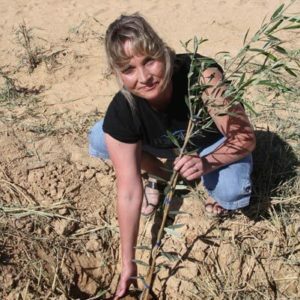 The group, made up of Americans, Canadians, Europeans, South Africans, Germans, and various other countries were able to participate in My Olive Tree’s first memorial planting. 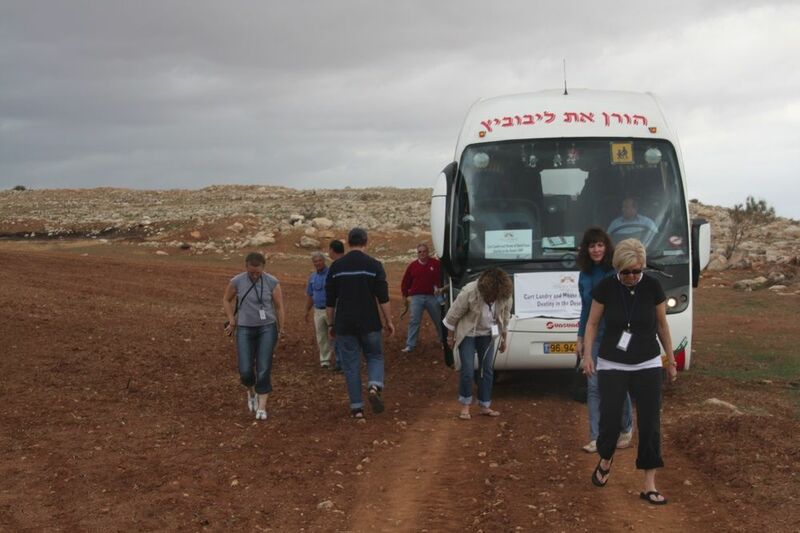 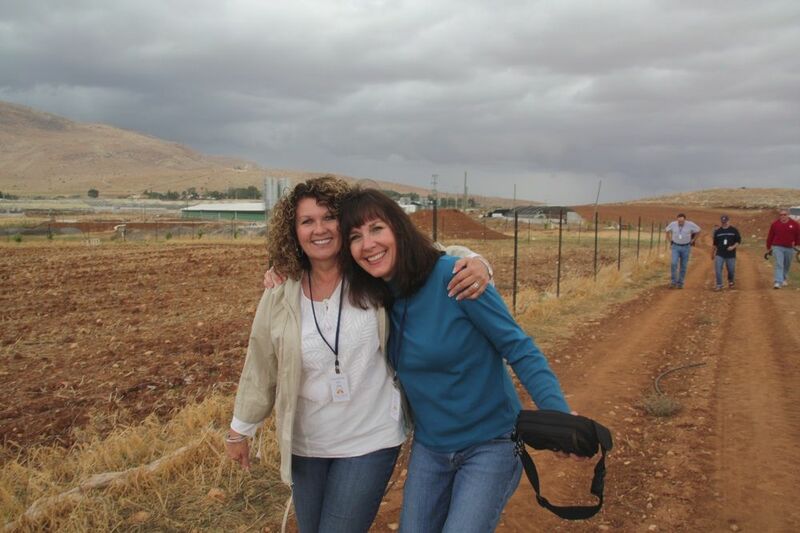 Upon arrival, the group was told that the rain the desert had just experienced was a rain unlike any seen in the last 30 years; there were literally streams in the desert (Isaiah 35:6)! 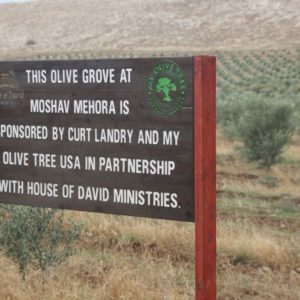 Curt Landry and other My Olive Tree representatives were present as men, women—-both young and old, trudged through the mud to plant the olive trees. 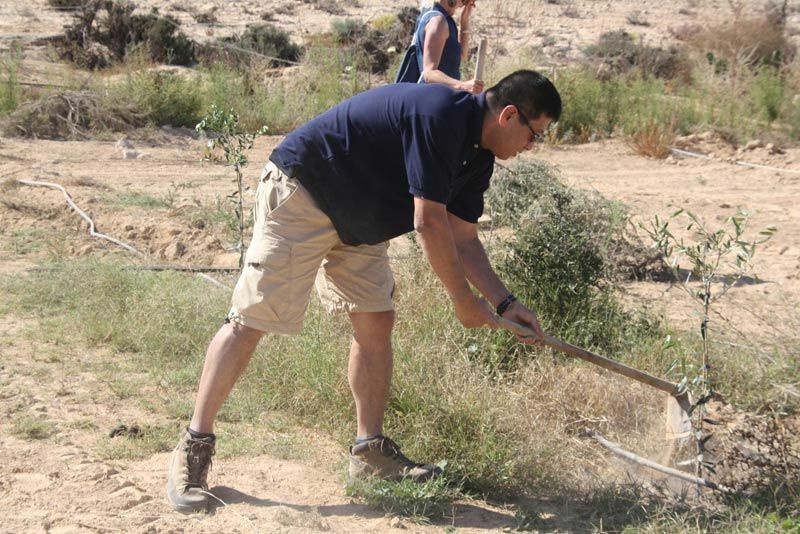 It was a once-in-a-lifetime experience and a beautiful step toward seeing the desert blossom and rejoice.